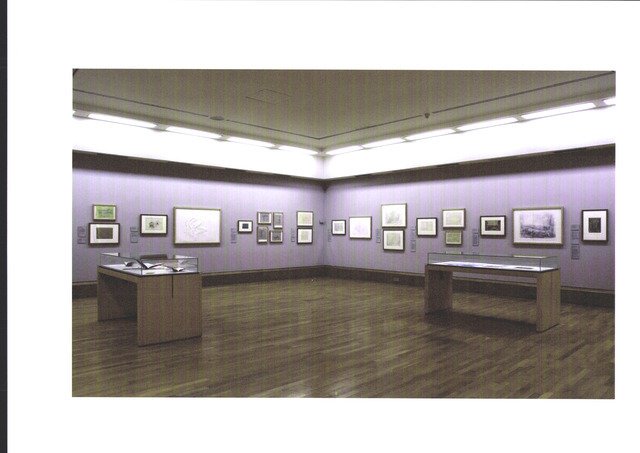 'Drawing From Turner' was an exhibition at Tate Britain, designed to test the worth of copying fine examples from museum collections as an active component within a drawing currriculum today. 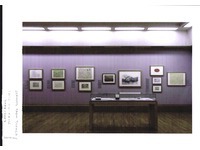 Farthing led this collaborative project, with Nicola Moorby, Collections Registrar - Prints and Drawings Tate Britain, and Professor Maryanne Martin, Experimental Psychology, University of Oxford. Today within tertiary fine art education there are few shared assumptions concerning the value of teaching drawing as a discrete subject and of drawing course curriculum content. A group of 24 artists, students and graduates were invited to forensically draw from one of thirty drawings by Turner selected by the organizers from the Turner Bequest. The goal was to better understand the role of copying in the process of developing drawing skills. The methodology was dependant on each participant submitting to a practical exercise then completing a questionaire designed to interrogate the worth (in their minds) of that exercise. 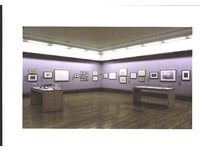 The primary outcome was the exhibition of the origional Turner drawings and the copies, with text panels that recorded the participants’ responses to the research question. 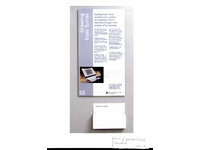 The exhibition catalogue explained the methodology and contained an analyisis of the questionaire. 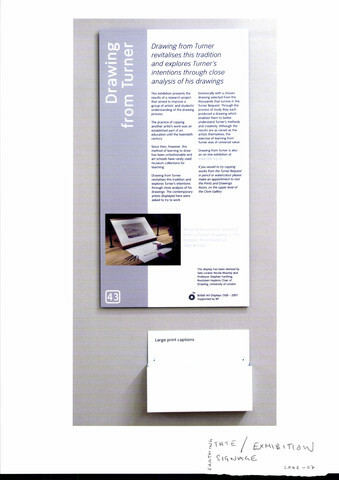 Professor Stephen Farthing is the Rootstein Hopkins Chair of Drawing at the University of the Arts London. He is currently editing the sketchbooks of Joselyn Herbert for Royal Academy Publications and working with the University of Oxford on an AHRC funded project relating to the teaching of drawing. His book, '501 Great Artists' was chosen by the New York Public Library as one of the top 25 reference books published in 2008. As a professor of drawing within the graduate school he coordinates and stimulates cross disciplinary research into drawing. 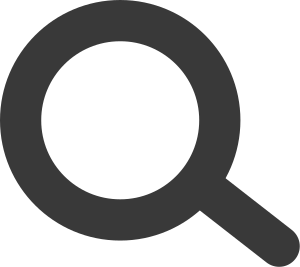 Farthing is involved with a number of projects with overseas institutions, which include: RMIT and Monash Universities in Melbourne, The University of Auckland and the National Art School Sydney. 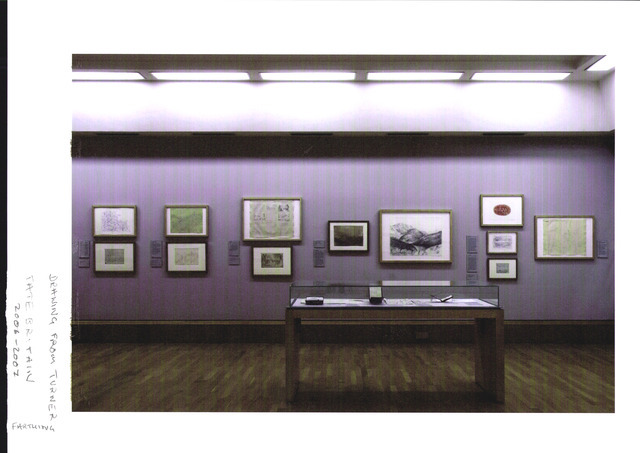 Recently he curated an international touring exhibition of the Sketchbooks of architect Nicolas Grimshaw and edited 'The Sketch Books of Nicholas Grimshaw', published by Royal Academy publishing and 'ART; The Whole Story' published by Thames and Hudson. During 2009-10 Purdy Hicks, London and the West of England Academy, Bristol recently organized 'The Fourth Wall' a touring exhibition of his paintings.